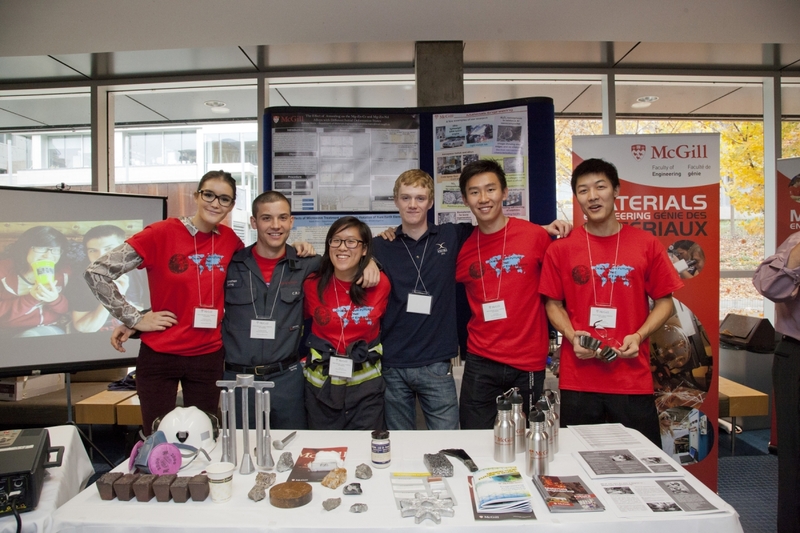 The McGill Materials Engineering Co-op Program offers employers flexibility. We want to help you fill your short-term employee needs. This co-op program does not use a ranking/matching system and each student is required to accept the first offer given. For this reason, it is to the employer’s advantage to post early (two to three months prior to the job start date) to have access to the full cohort of candidates before students accept other job offers. Students are expected to start work in the first week of January, May or September and work for a minimum of 13-16 weeks (4 month work term) or 28-32 weeks (8 month work term). Co-op students are required to do hands-on work in materials engineering to apply theoretical knowledge gained in class. Students are required to complete these tasks under the supervision of an engineer or equivalent, for example a researcher or someone with industrial experience. Past co-op job tasks have included materials testing, materials selection, materials characterization, failure analysis, process engineering, mineral processing, extraction, modeling, design and quality control. Key areas/industries for co-op work terms: aerospace, automotive, biomaterials, nanomaterials, advanced materials, natural resources, process engineering, and computational materials engineering.